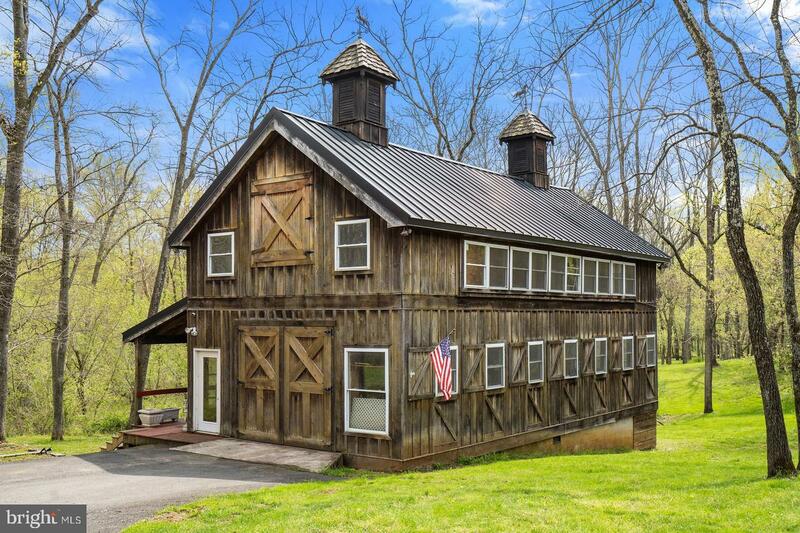 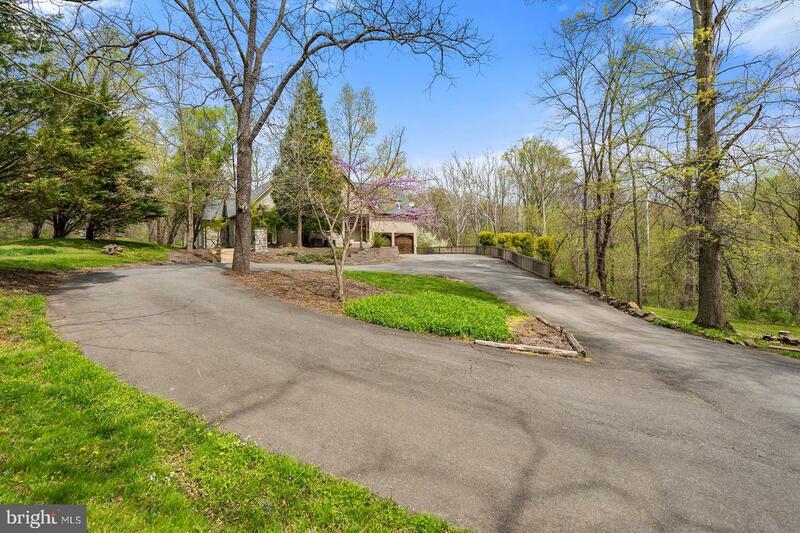 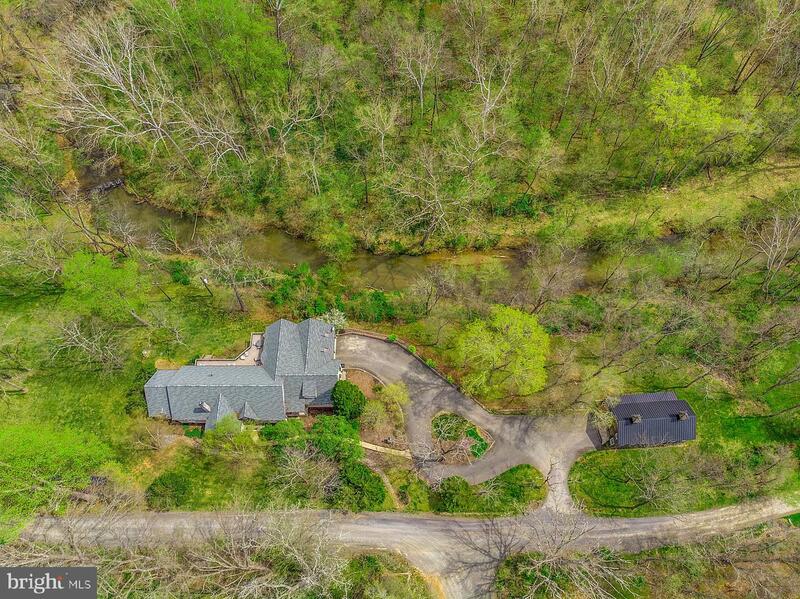 RIVER BEND has a new price! 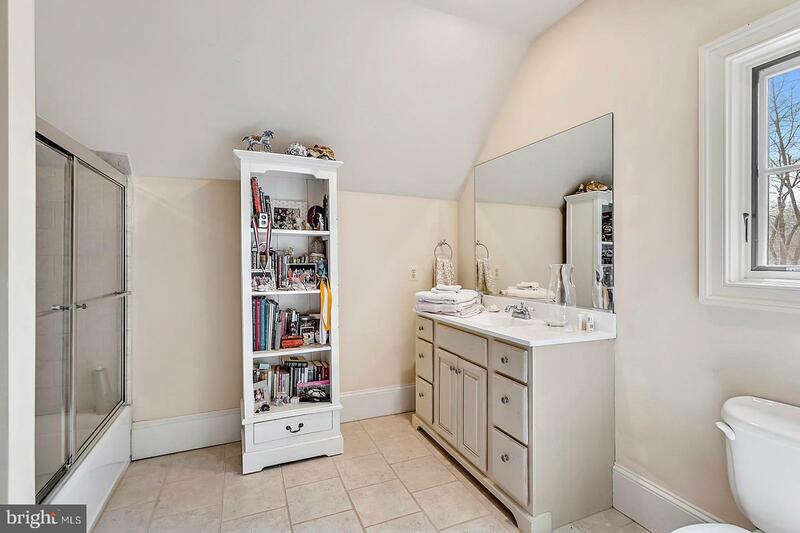 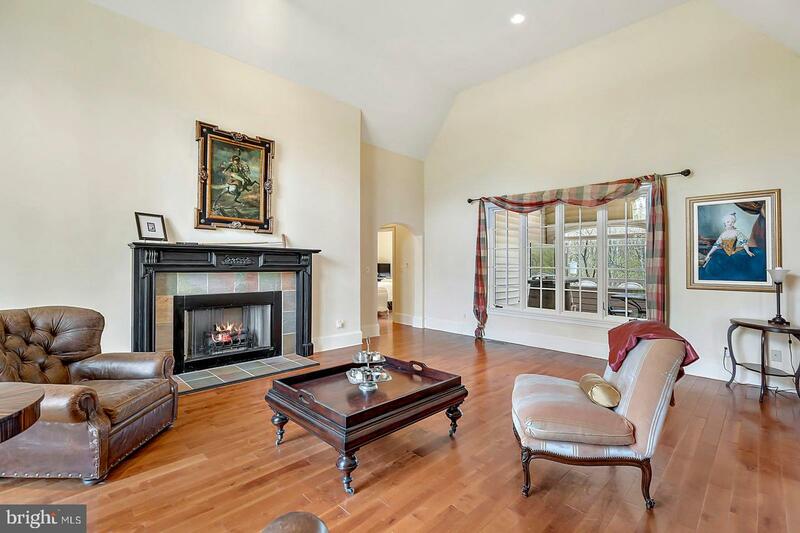 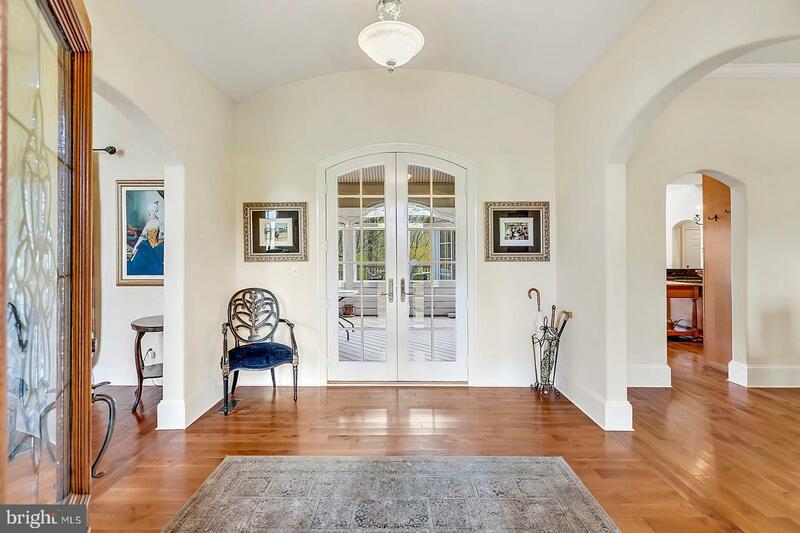 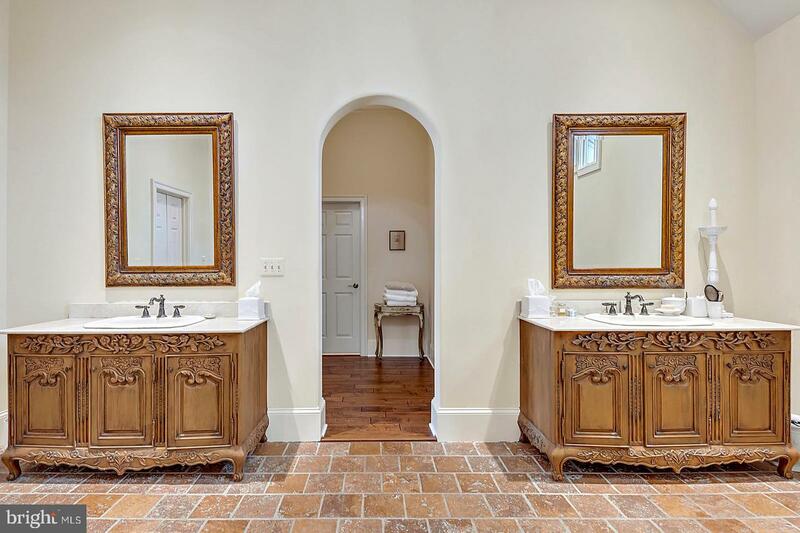 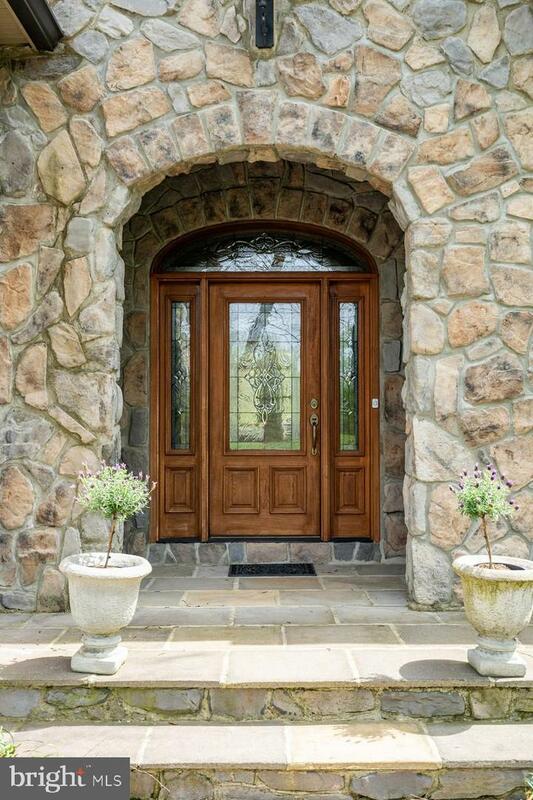 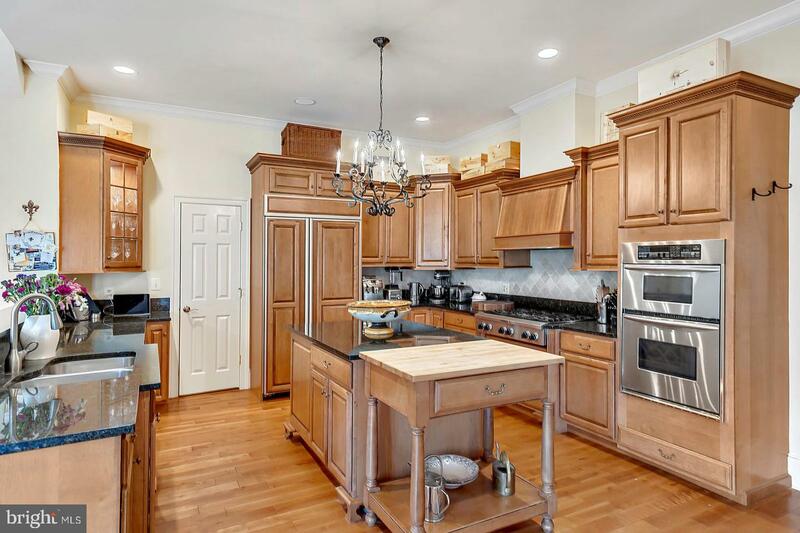 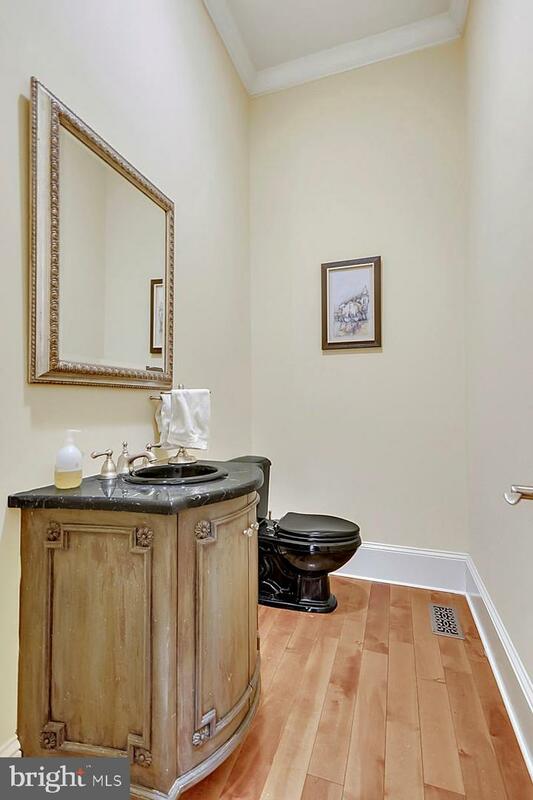 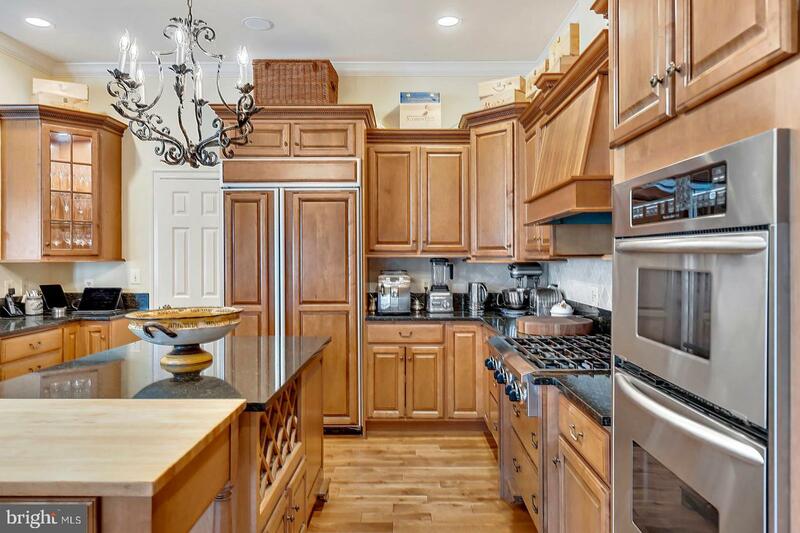 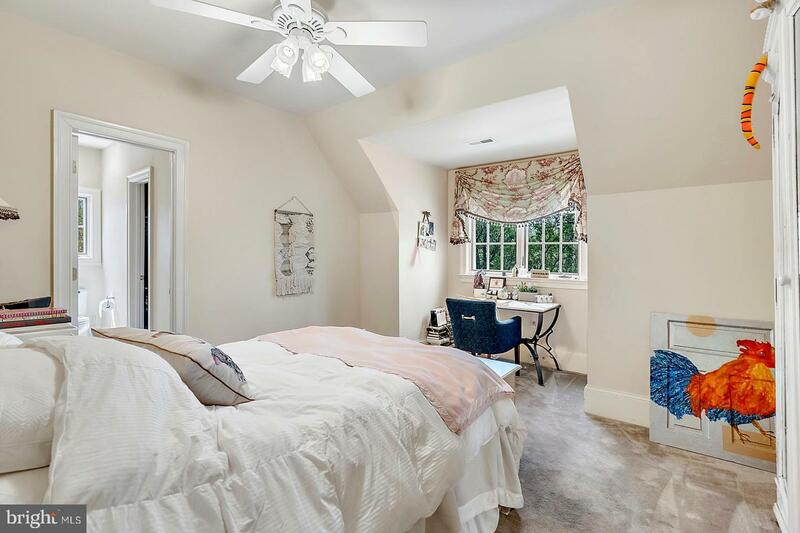 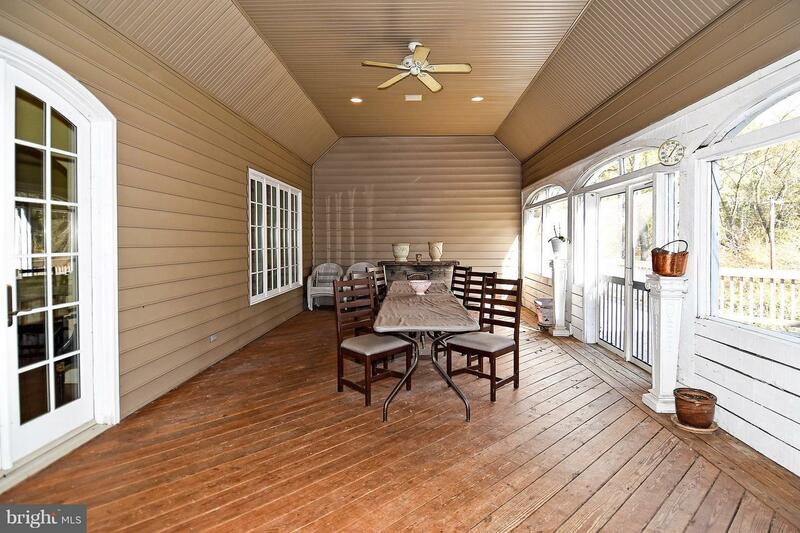 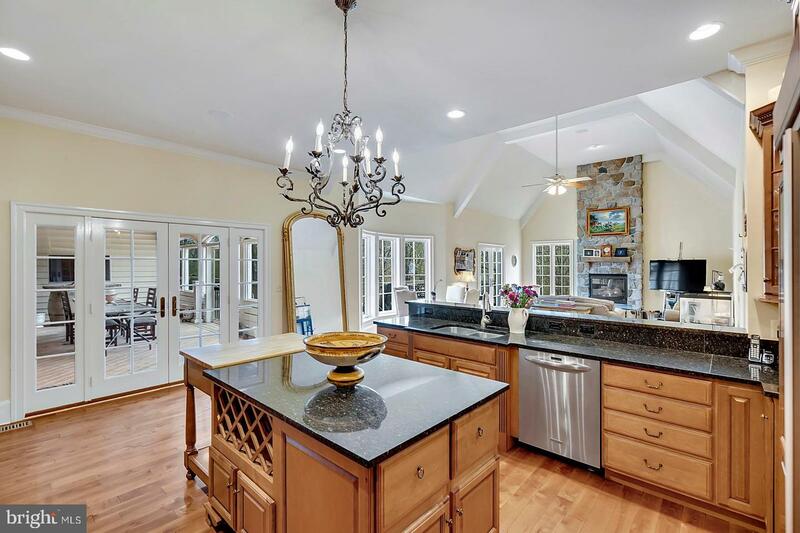 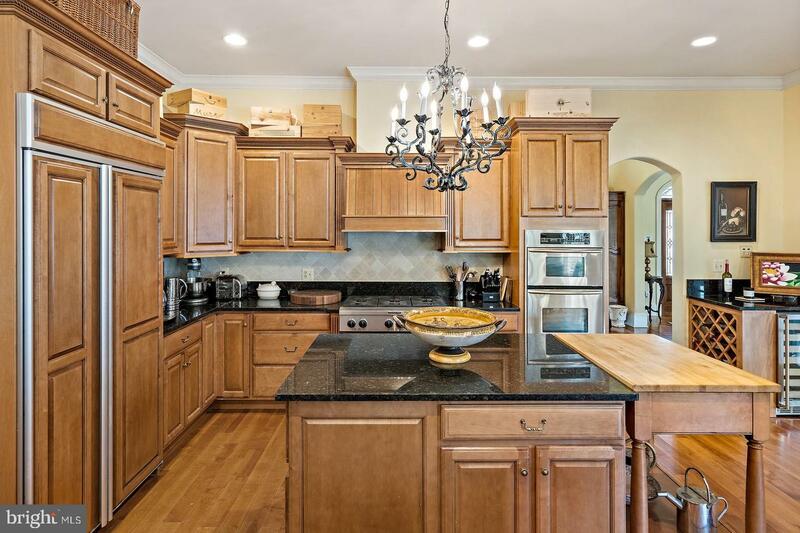 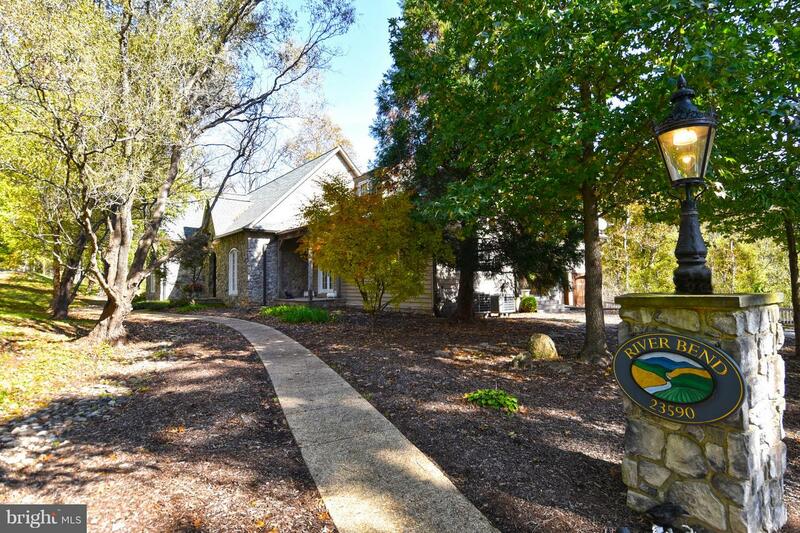 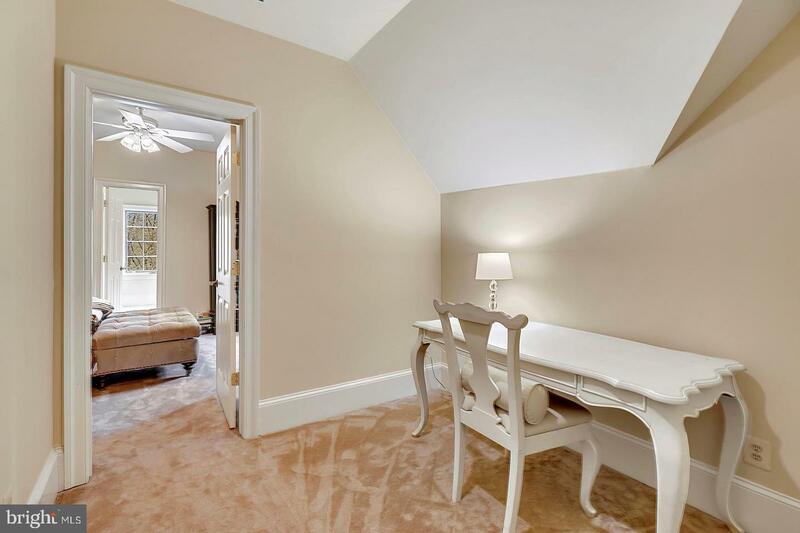 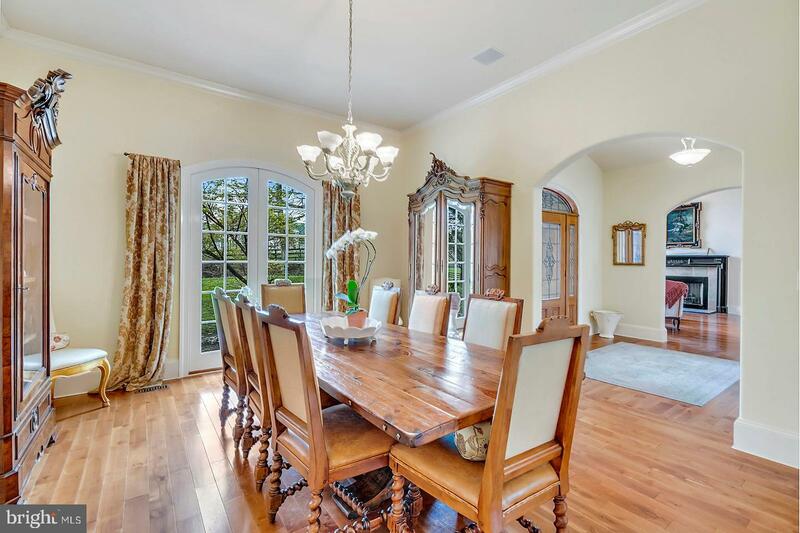 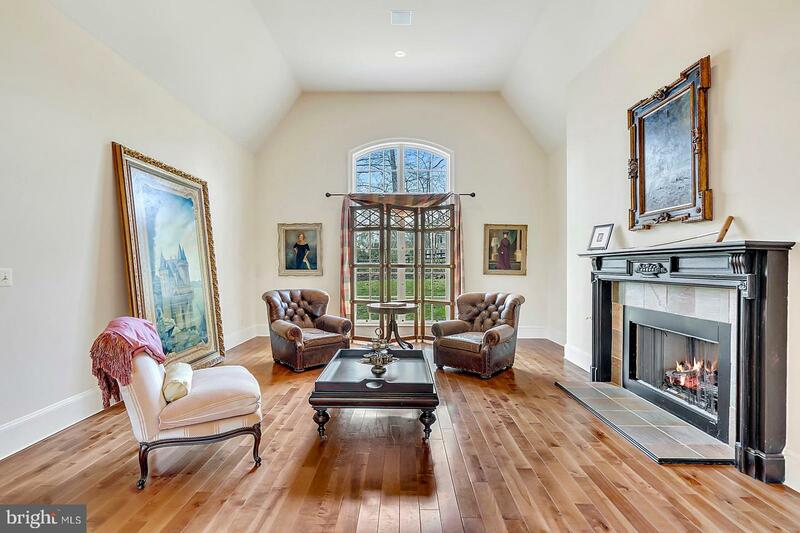 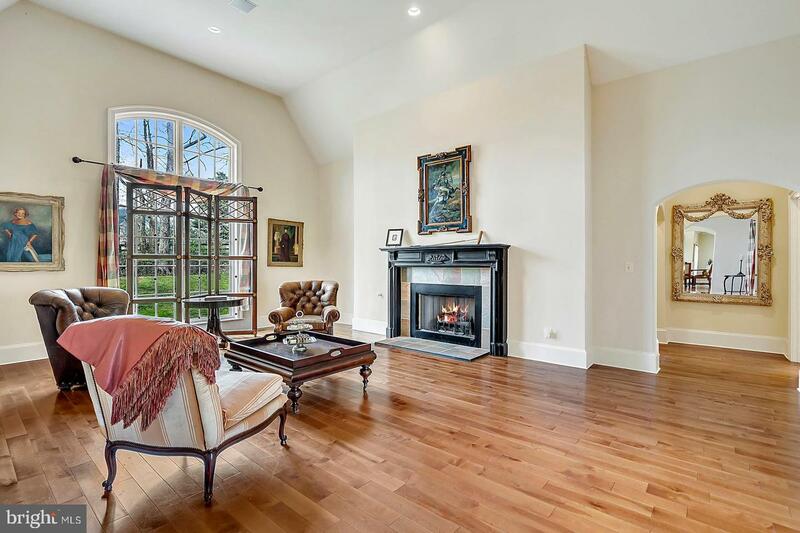 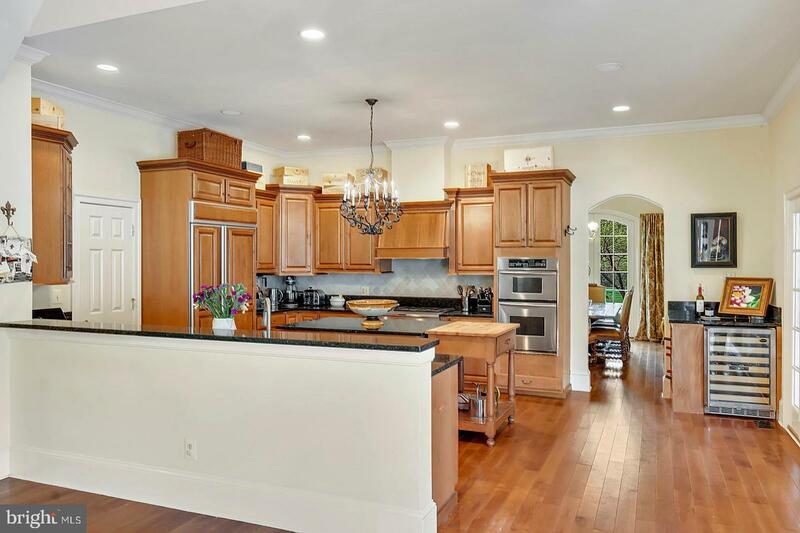 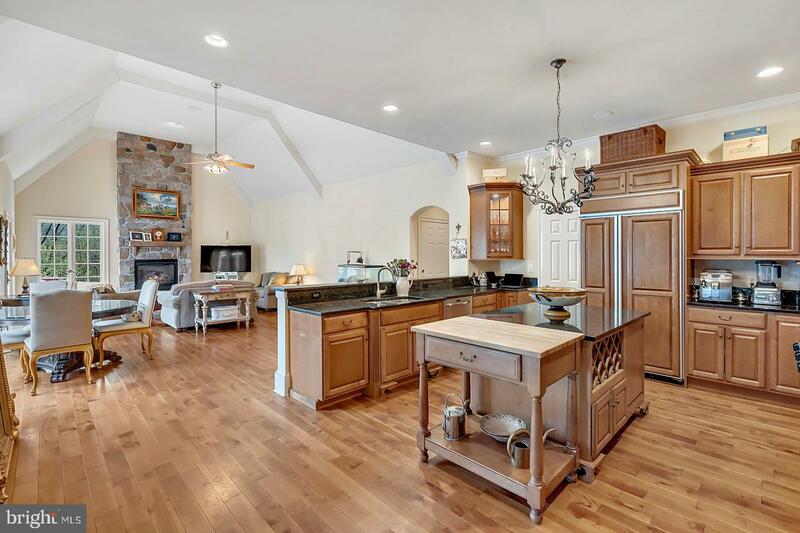 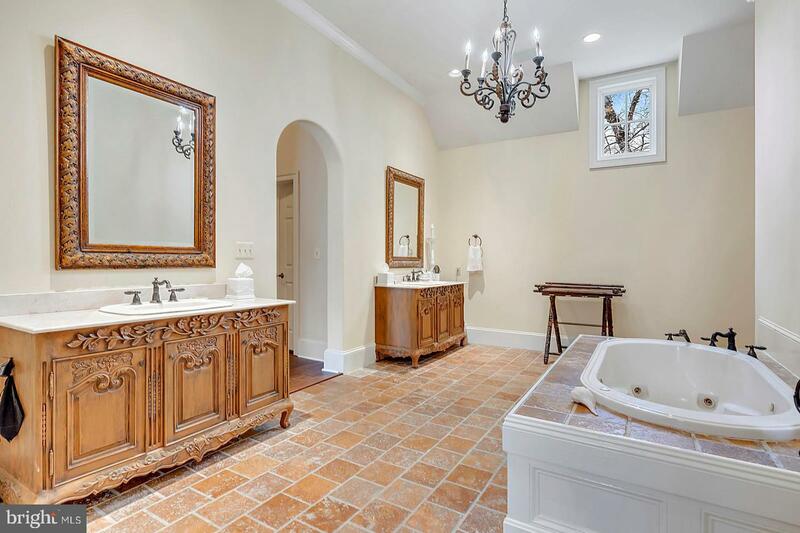 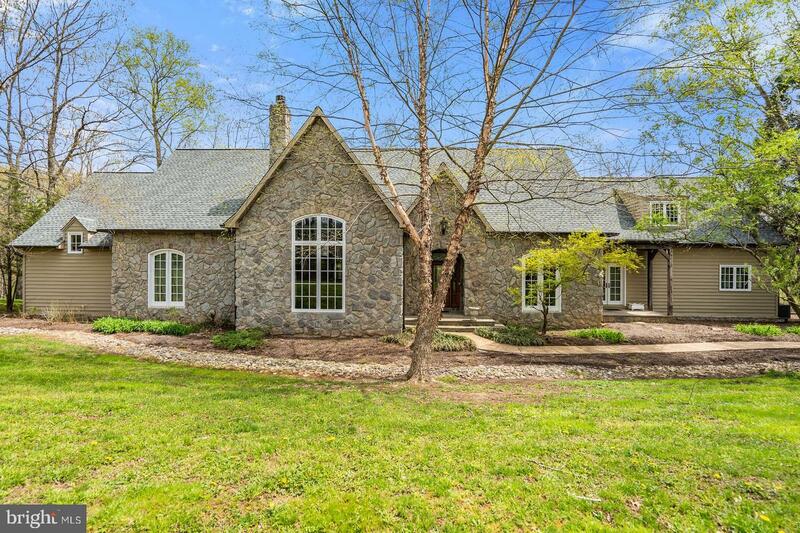 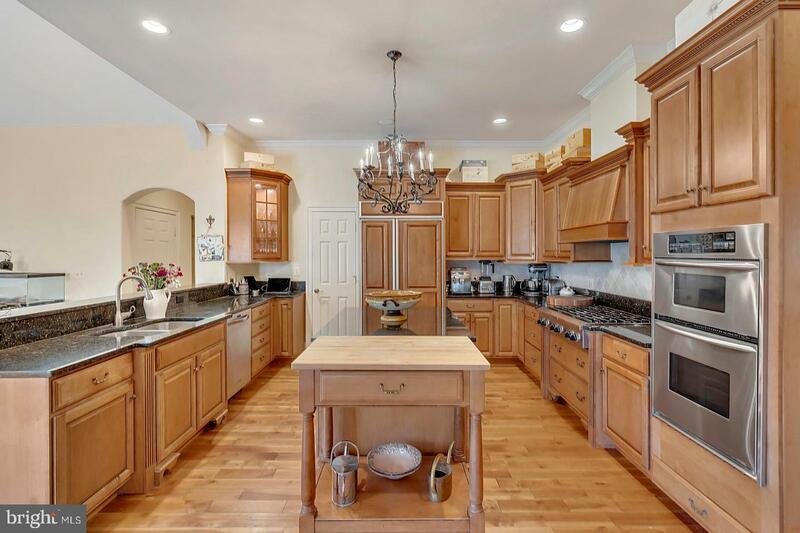 Lovely custom built French Provincial House minutes to Middleburg, between Middleburg & Aldie. 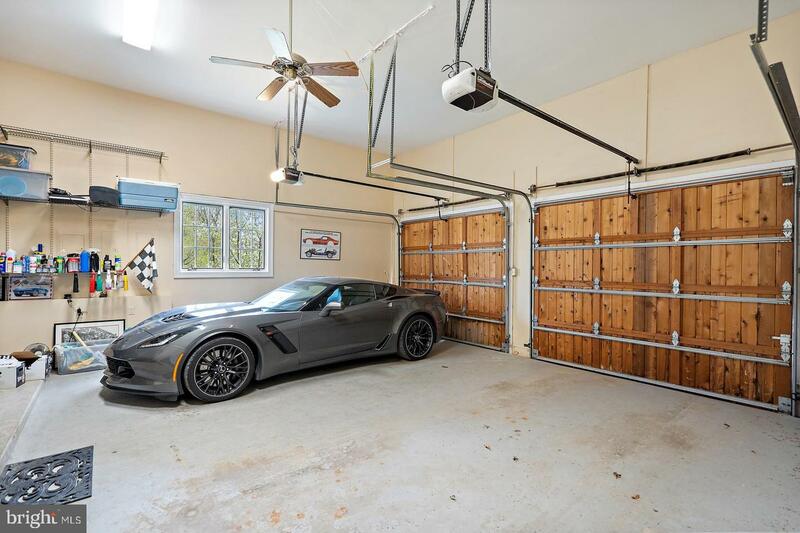 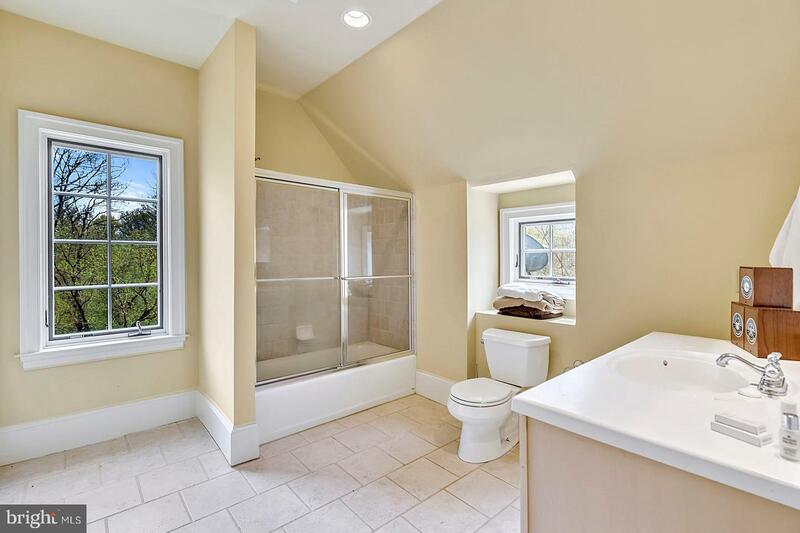 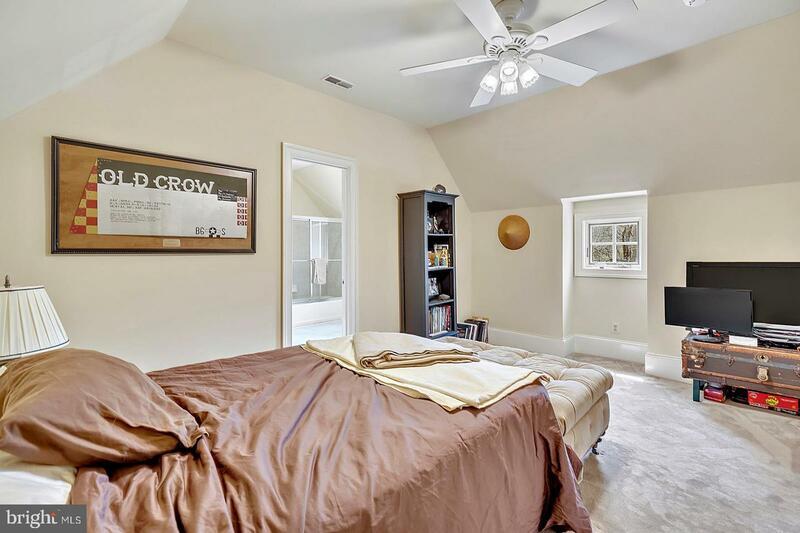 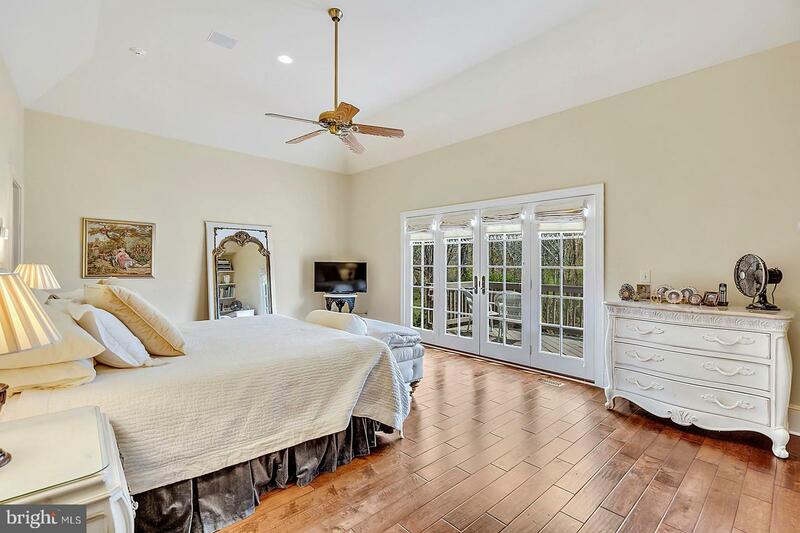 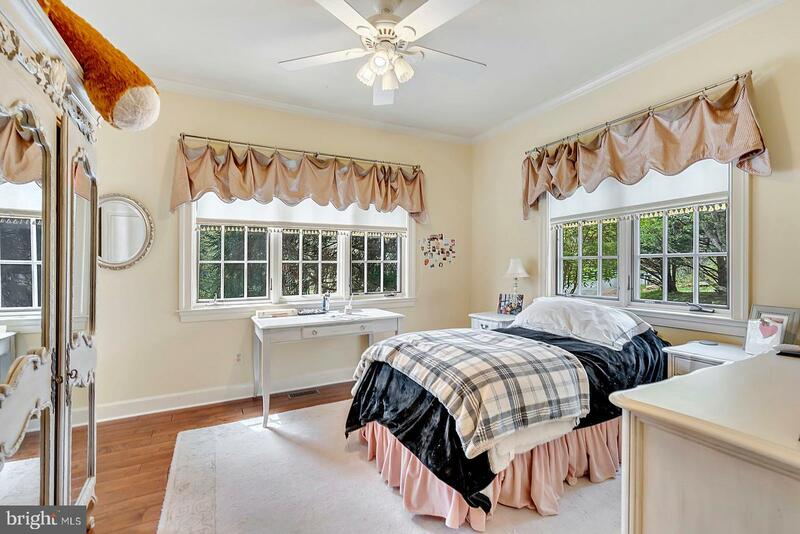 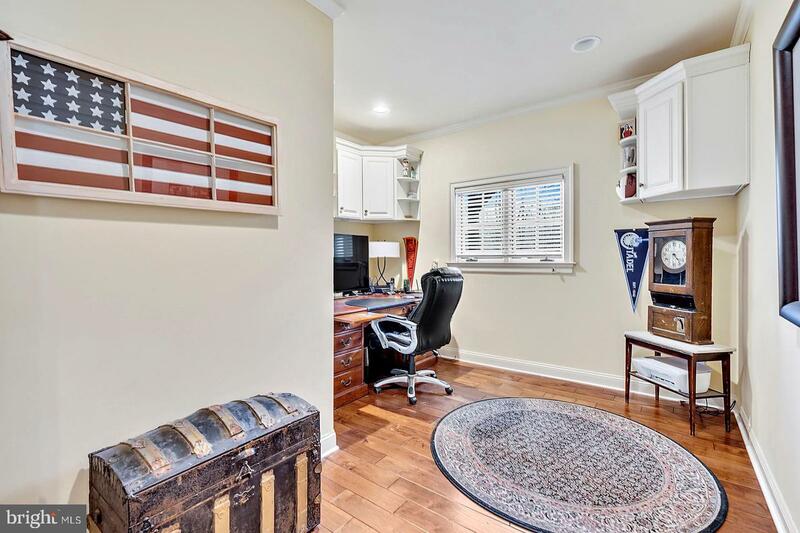 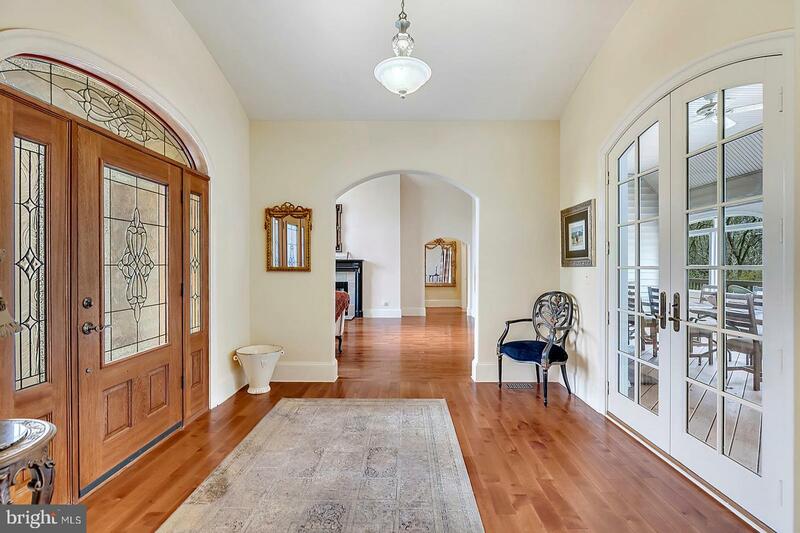 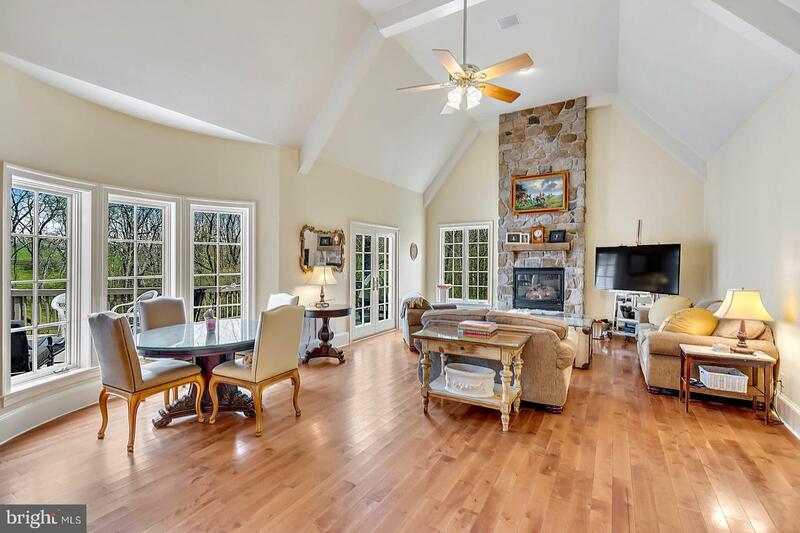 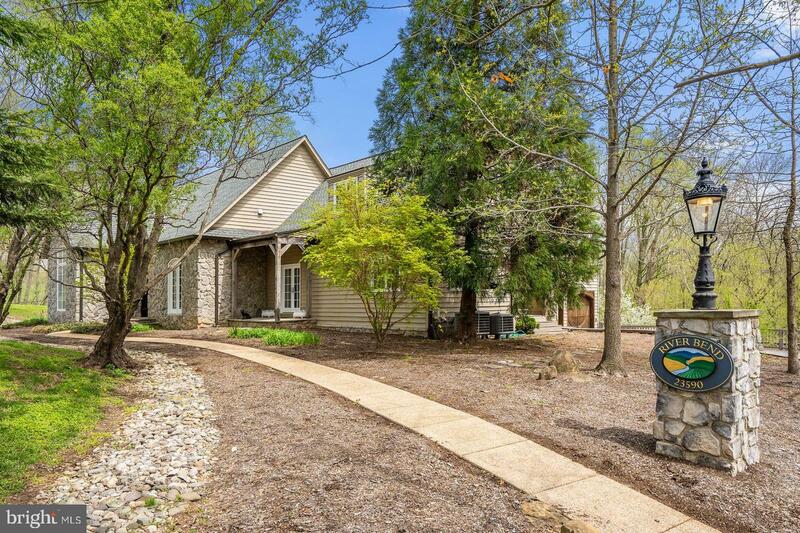 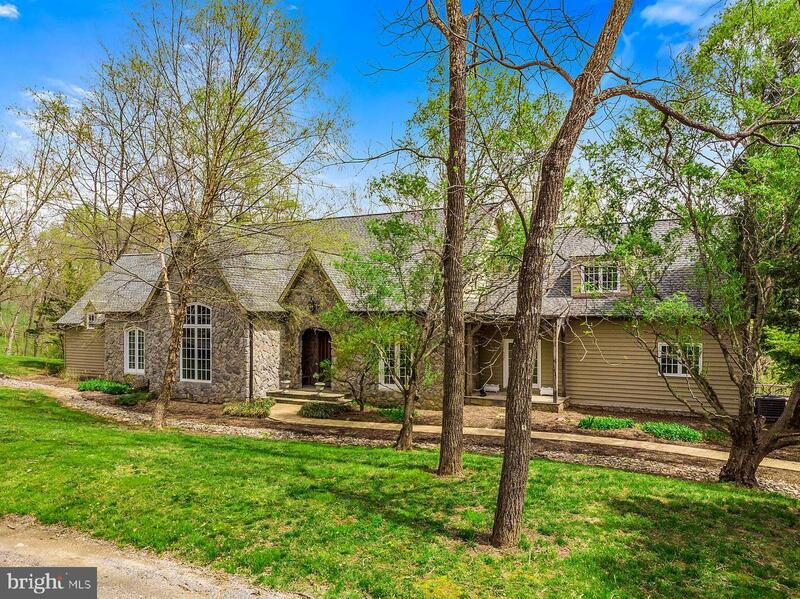 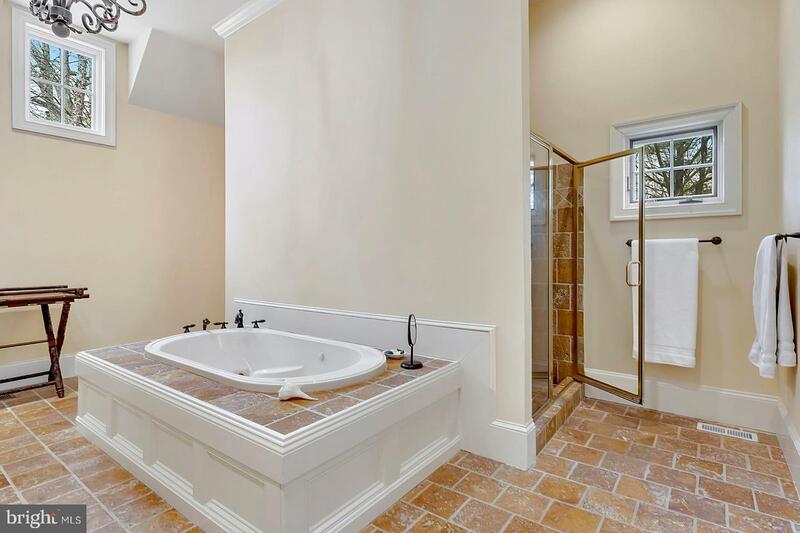 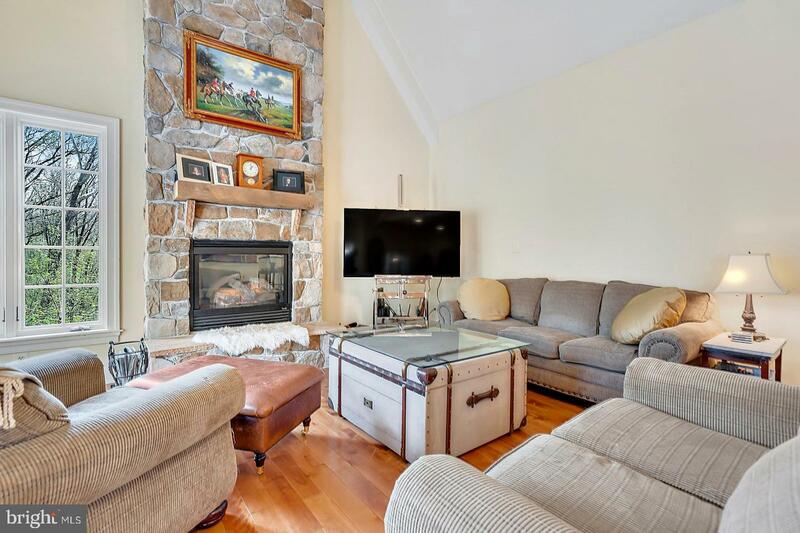 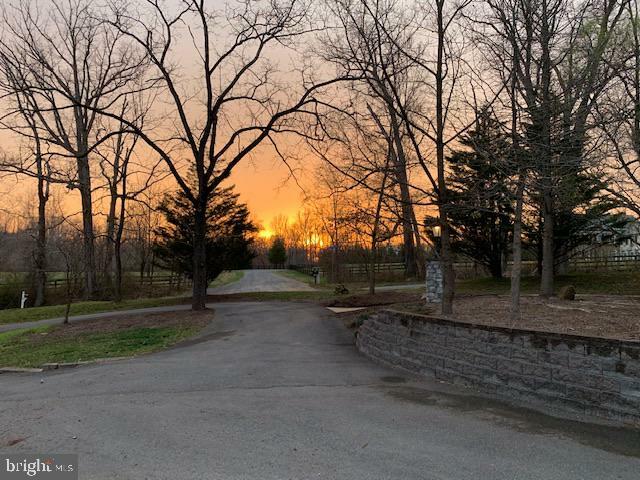 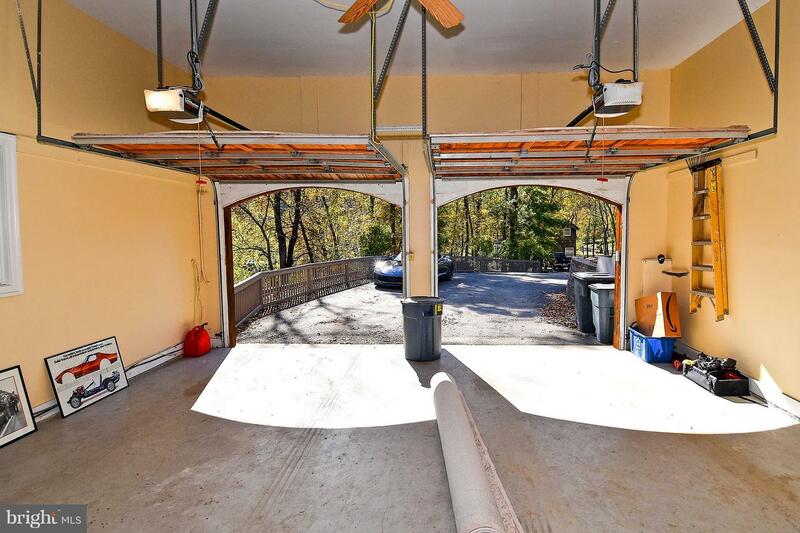 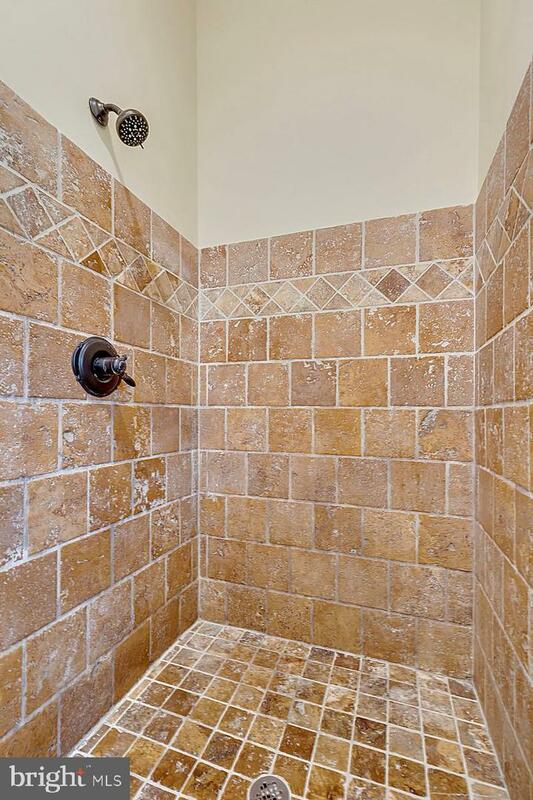 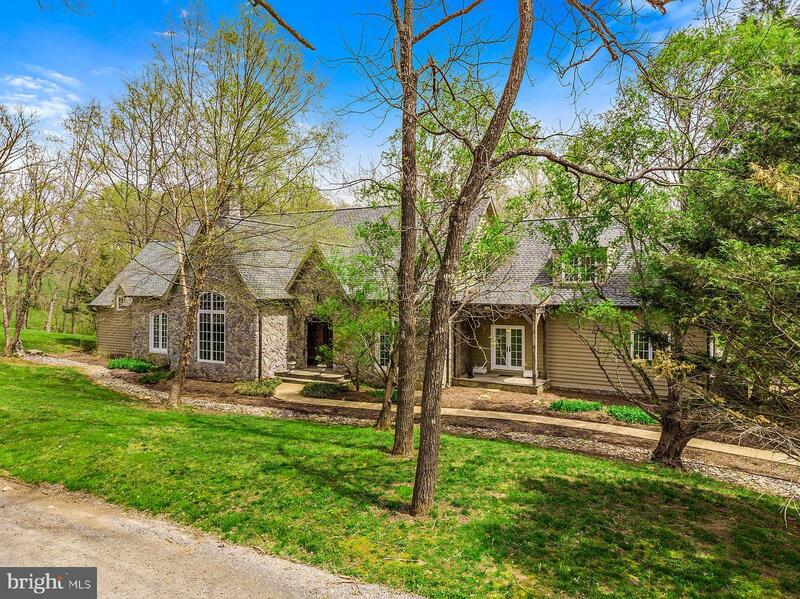 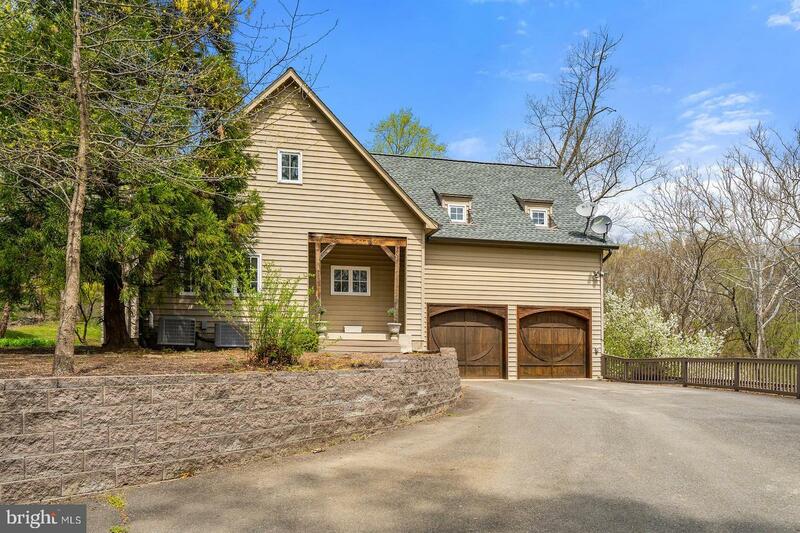 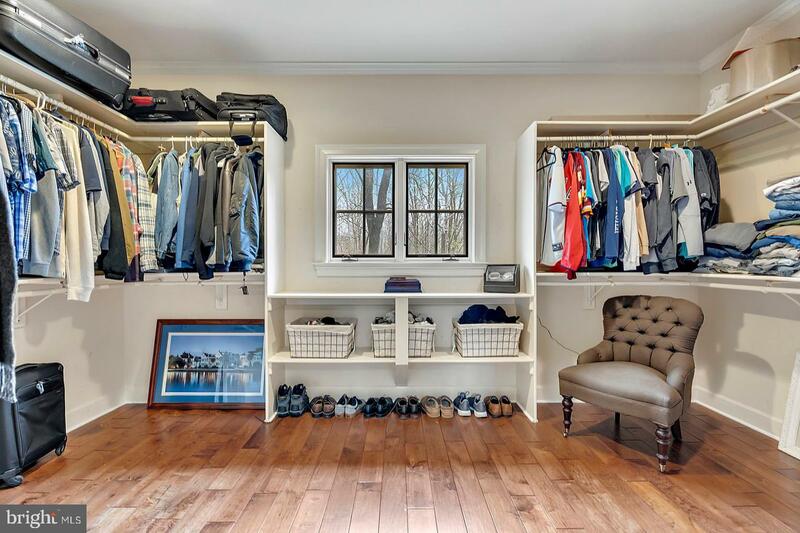 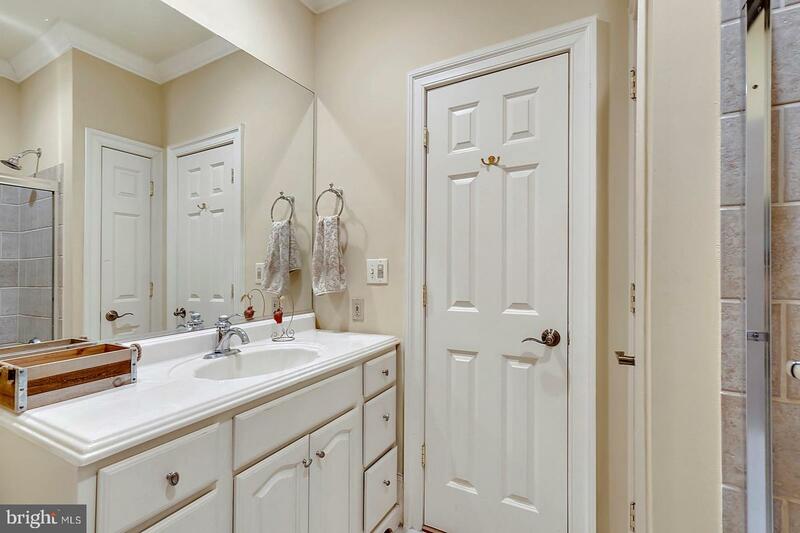 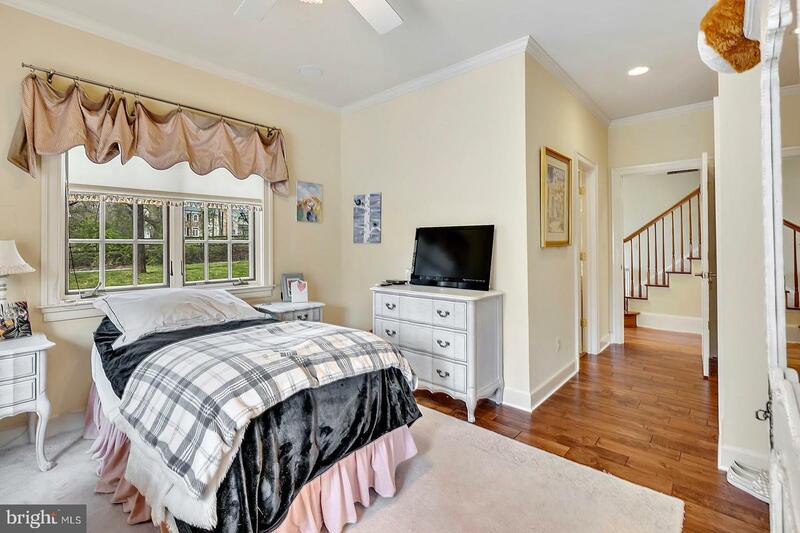 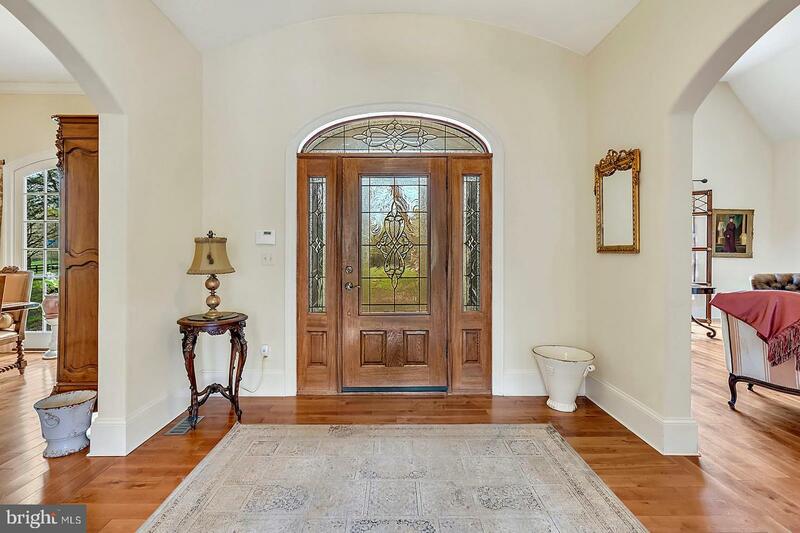 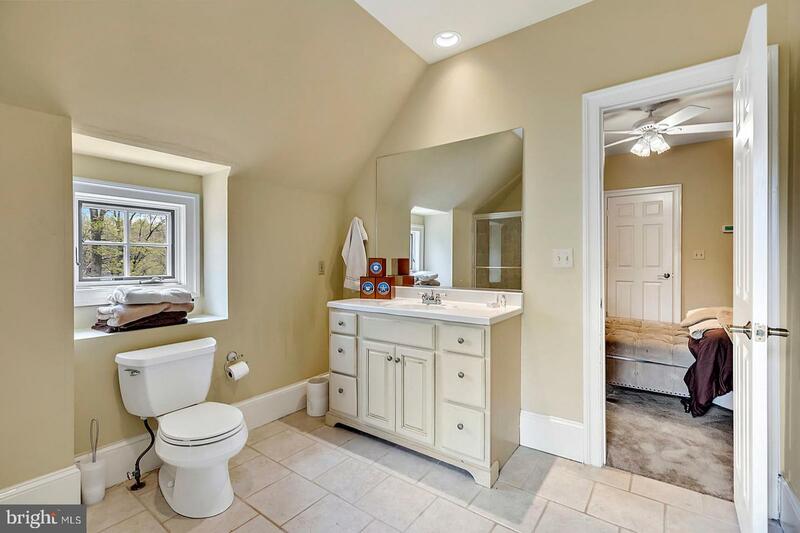 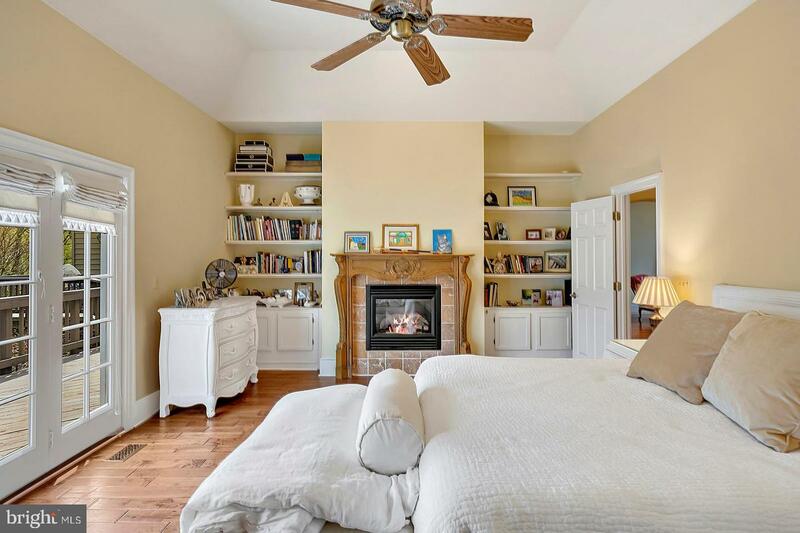 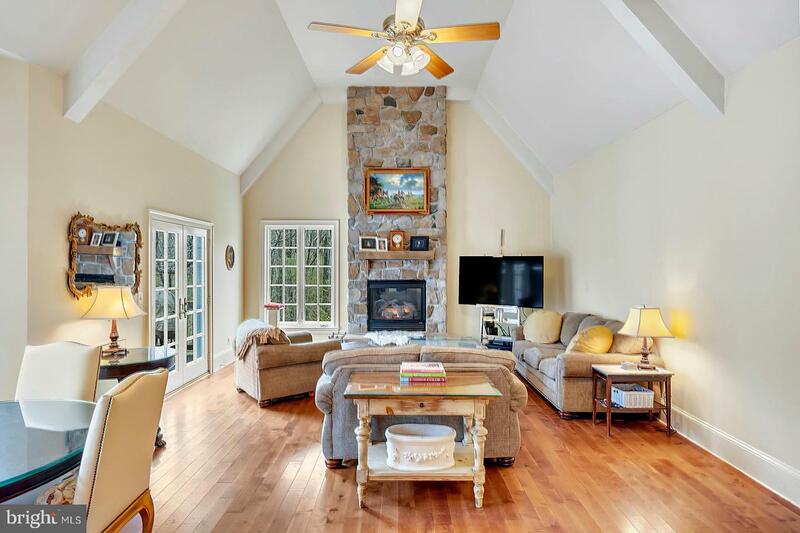 4 bedrooms, 4.5 Baths.Generous sized rooms,open airy floor plan, high ceilings; hard wood floors;3 gas fireplaces; Screened in covered porch & large deck, attached 2 Car Garage. 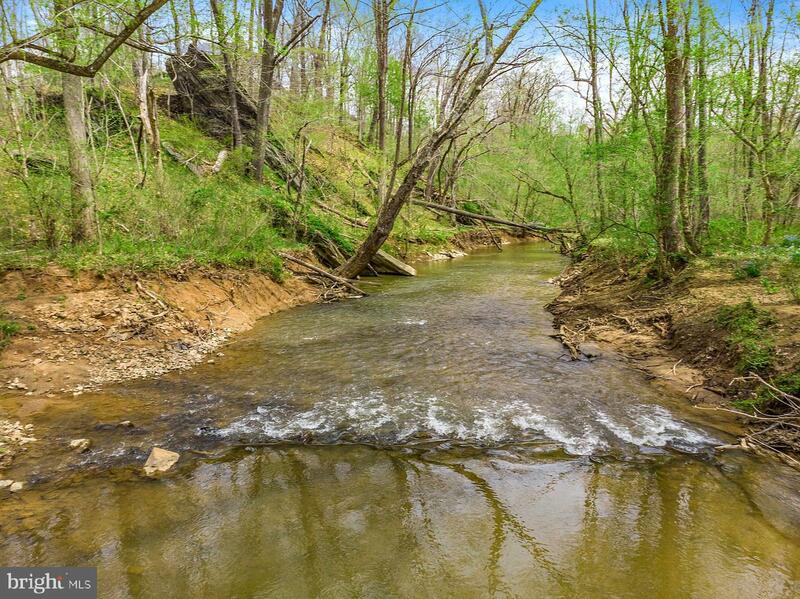 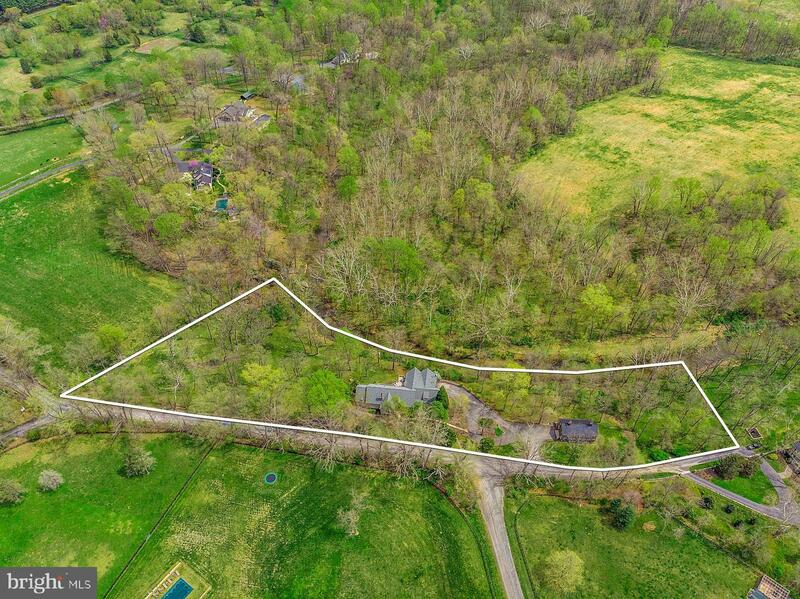 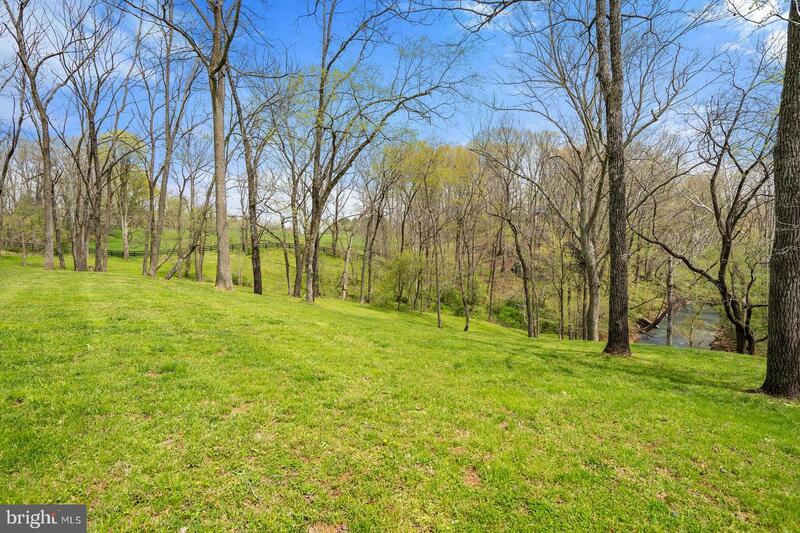 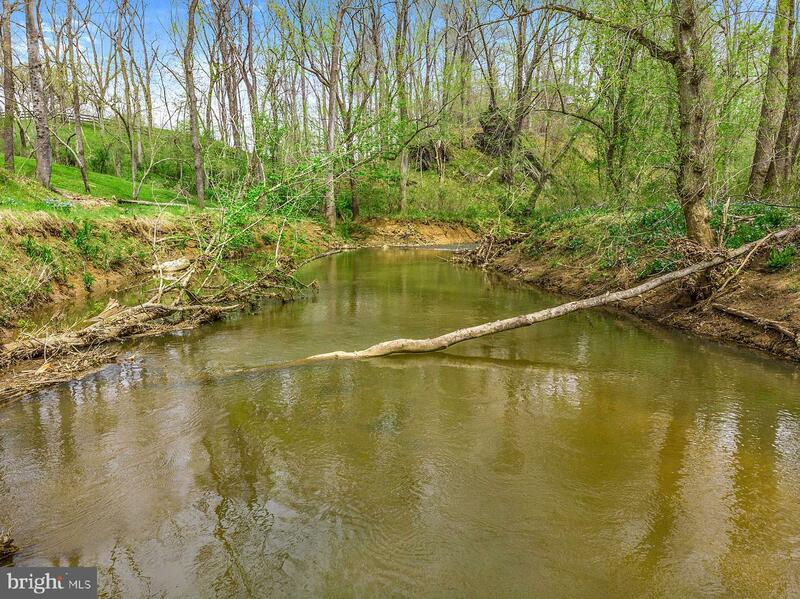 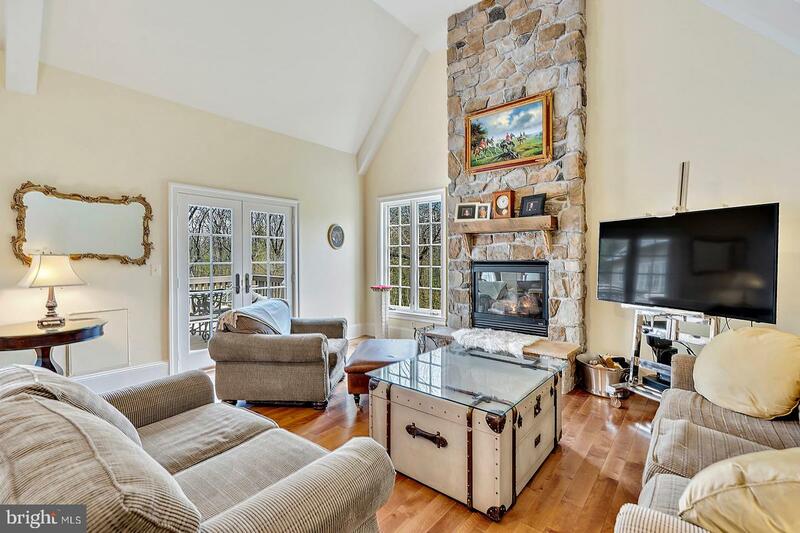 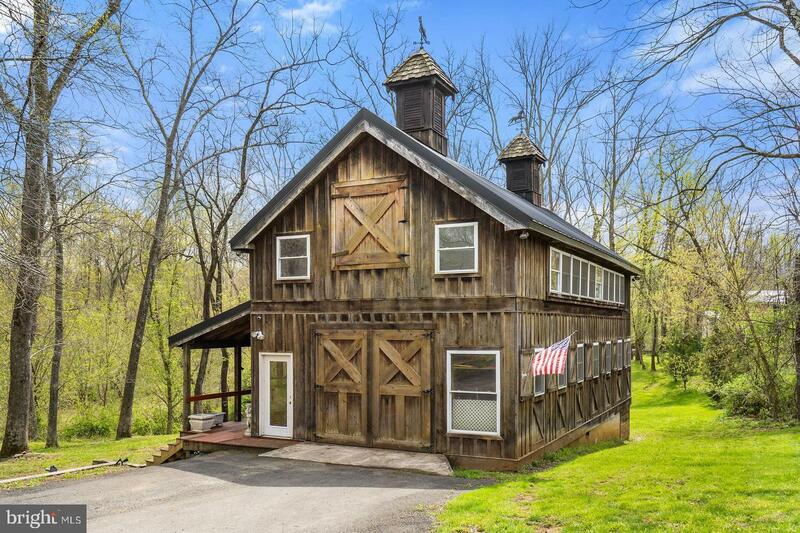 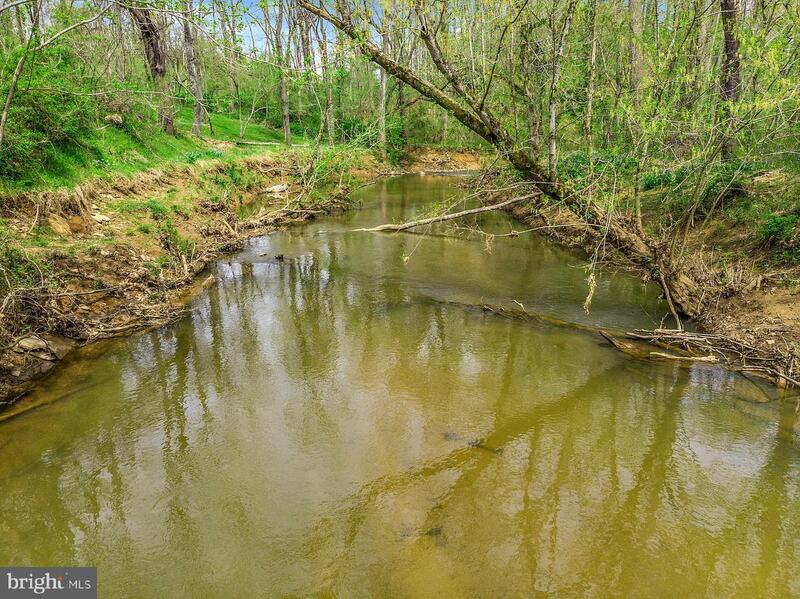 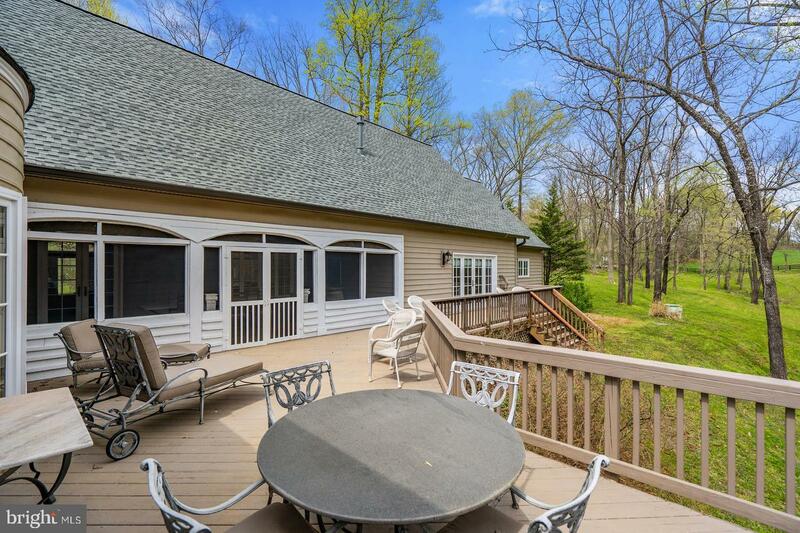 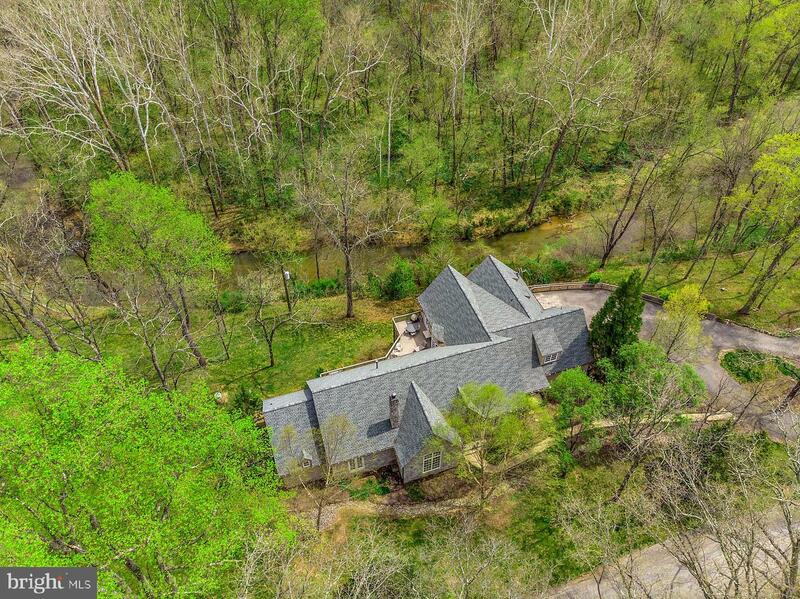 Quiet, private setting with pretty views~ 4.4 Acres & frontage & views on Little River. 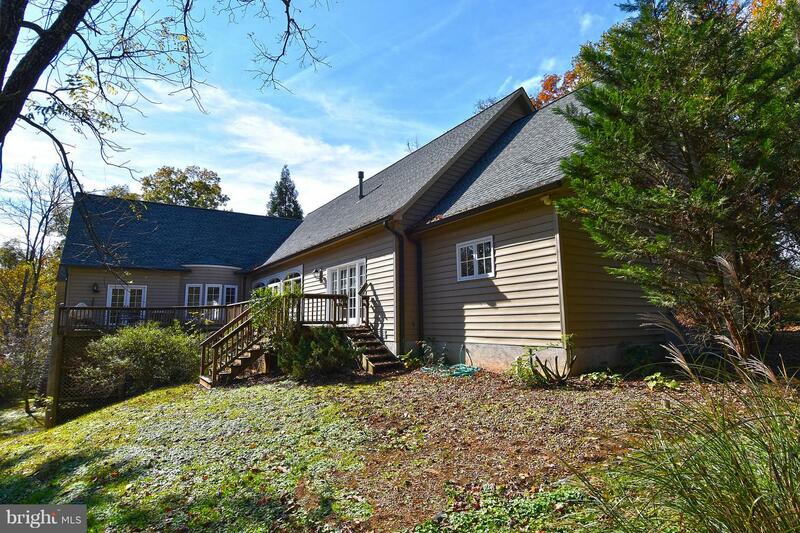 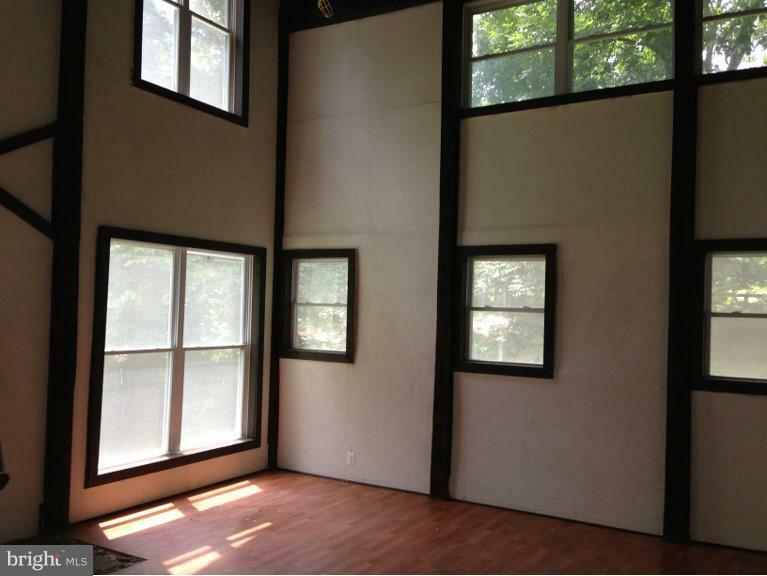 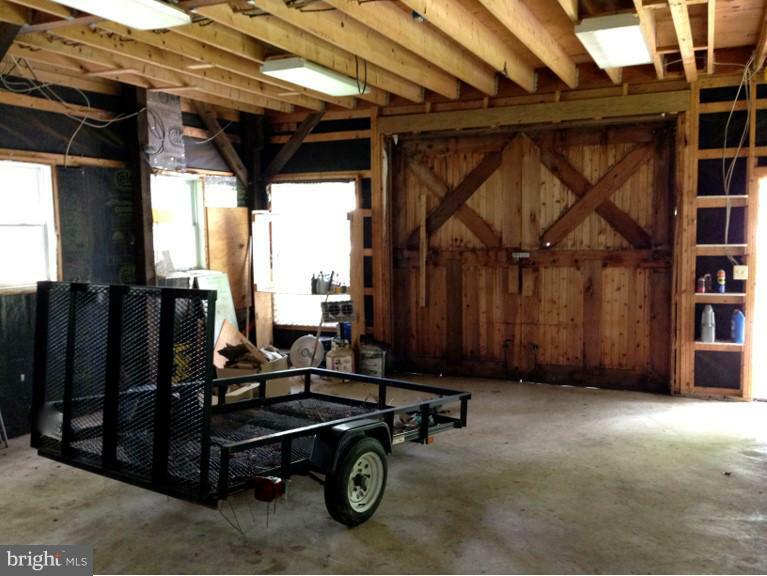 Detached Carriage House ideal for office/studio,& extra garage. 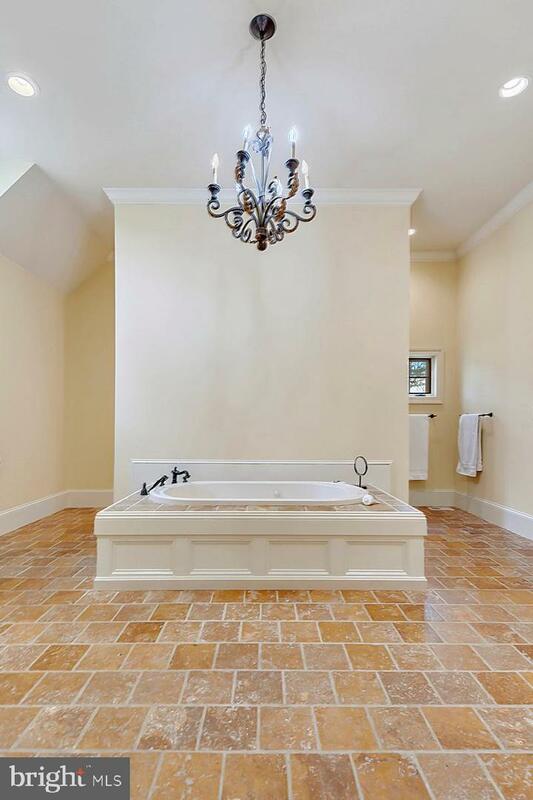 Charm, character & quality! 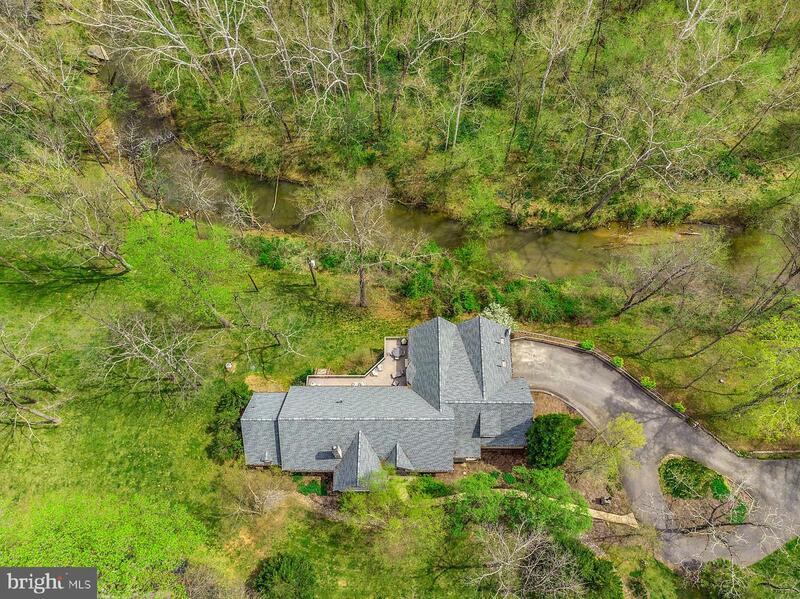 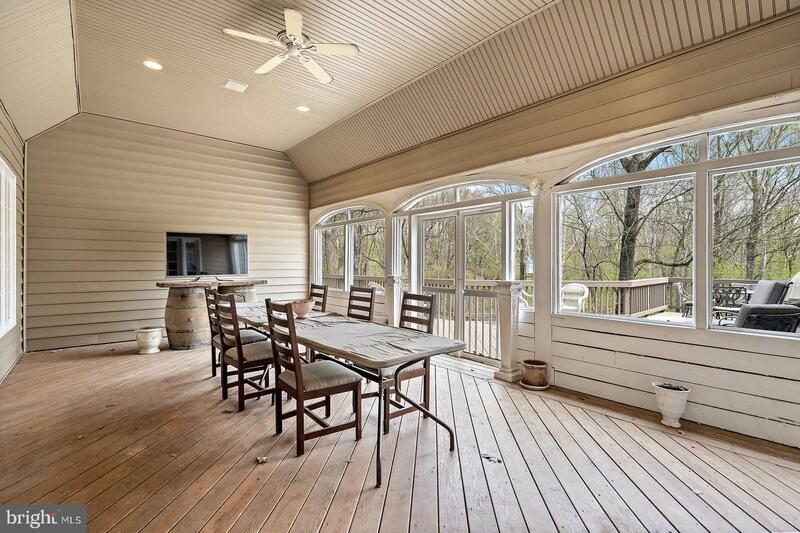 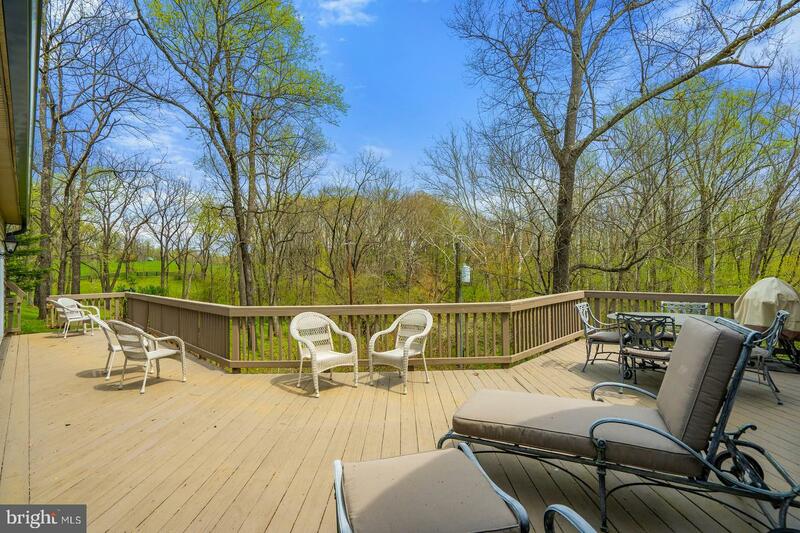 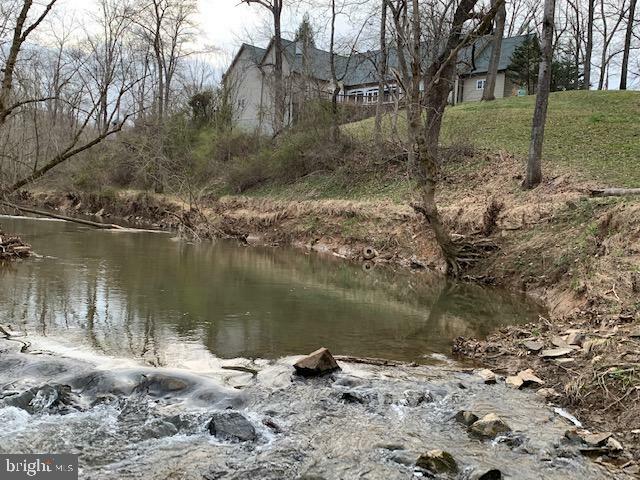 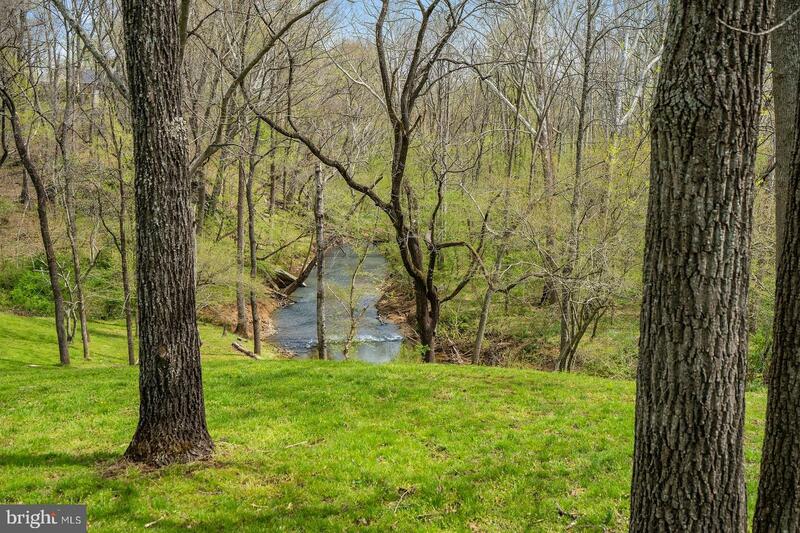 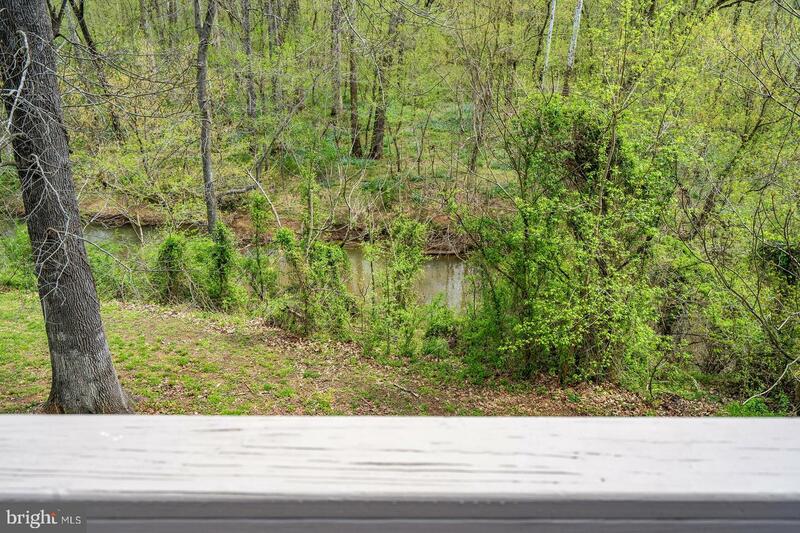 Enjoy listening and view of Little River from the expansive deck, or large screened in porch~~Spring is coming-- if you love privacy and enjoy nature~you will want to see this property!